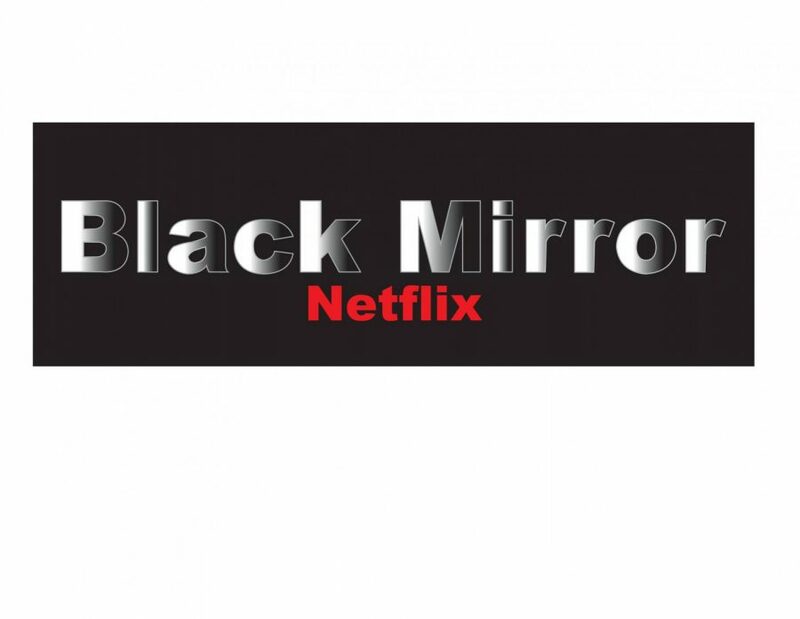 Black Mirror: Bandersnatch is a show on Netflix. On Dec. 28, Netflix released their brand new interactive movie, Black Mirror: Bandersnatch. This movie is like a choose your own adventure game which viewers can sit down and choose what the main character will do next, like choosing what they would rather eat for breakfast, Frosties or Sugar Puffs? Bandersnatch has many twists and turns with multiple endings and easter eggs throughout the film. The movie starts off in the year 1984. Stefan (Fionn Whitehead) is trying to program his newest creation, a video game that lets the player decide the fate of the main character with two different choices. He starts to work for a video game company called Tuckersoft to get this game into stores all around the world. While working on this game, he starts to question his reality and reflects on what happened to his mother. There is a lot more to the film, but I personally cannot tell everything about this movie because the viewers are the ones in control. Throughout the movie, there are two choices that pop up on the bottom of the screen. The viewers will have about ten seconds to choose their option. Some choices can be small like having either Frosties or Sugar Puffs for breakfast, but some can affect the whole entire movie, like choosing to show Stefan that Netflix is the one controlling him or the actual video game program. Some choices will lead viewers back to the previous scenes due to their choices not being correct, but most of the choices will end up making the story more suspenseful and mysterious, which will eventually lead the viewer to one of the five main endings to this movie. There are 5 main endings to Bandersnatch and honestly, they were not as exciting as I would have thought they would be. Some were just plain boring. The endings try to relate to the story, but it also depends on the choices that have been made as well. The story itself is very well done and detailed, but it felt like the endings were just thrown in there at the last minute. There were also nothing “scary” about this movie and it does not really seem fit to call it a horror movie. I actually like the suspense of choosing your own path and finding out all the secrets behind the film. For my first time actually playing a choose your own adventure game, I actually found some parts to be very dramatic and suspenseful with how I wanted the story to go. With many encounters, like having Stefan follow his fellow game designer Colin (Will Poulter) to see the way the world truly works, or making Stefan tell his therapist about tragic events that had happened in the past. It really pulled me in, and made me watch it all night long. I give this movie an 8/10.